Marks has detailed the life of Erle Stanley Gardner and his work on improving criminal justice in the US. Jeffrey Marks is now the publisher of Crippen & Landru, the well received niche publisher of single author short story collections. 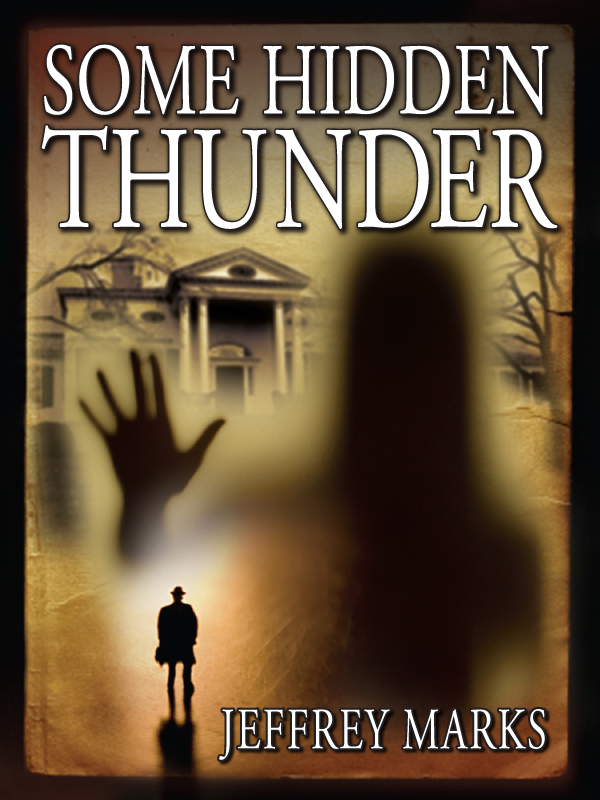 General US Grant solves crimes in three novels and a short story collection. 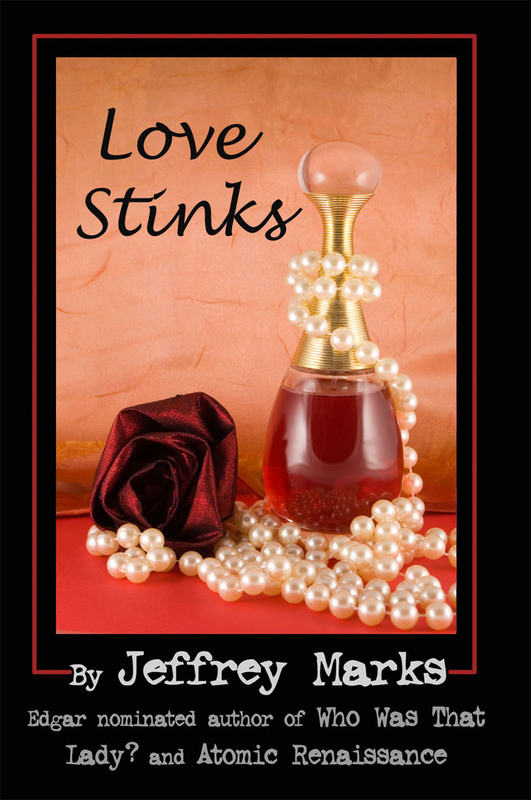 Humor and scent abound when Marks writes his contemporary mystery series set in a department store cosmetics area. 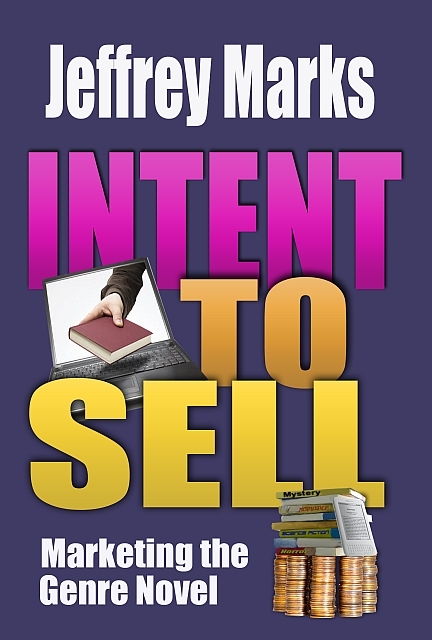 Marks travels extensively for his books. Be sure to catch his latest appearances and exciting book-related happenings. © Jeffrey Marks 2018 All right reserved.